Time for an update of the post Building GitHub projects with Jenkins, Maven and SonarQube 4.1.1 on OpenShift, because SonarQube 5.2 is out: It’s the first version since 4.1.1 that can be run on OpenShift. That is, it’s the first version of SonarQube 5 and the first one that contains Elasticsearch and many other features that are now available on OpenShift! Interested? Then let’s see how to set up SonarQube on OpenShift. If you’re starting from scratch, just skip to this section. SonarQube will update it’s database during the process. If you followed this post to set up your SonarQube instance and therefore use an SSH tunnel to access the SonarQube database, note that you can now get rid of this workaround. From SonarQube 5.2 the analyses can be run without direct contact to the database. That is, you can also remove the database connection from your the configuration of the SonarQube plugin in jenkins. 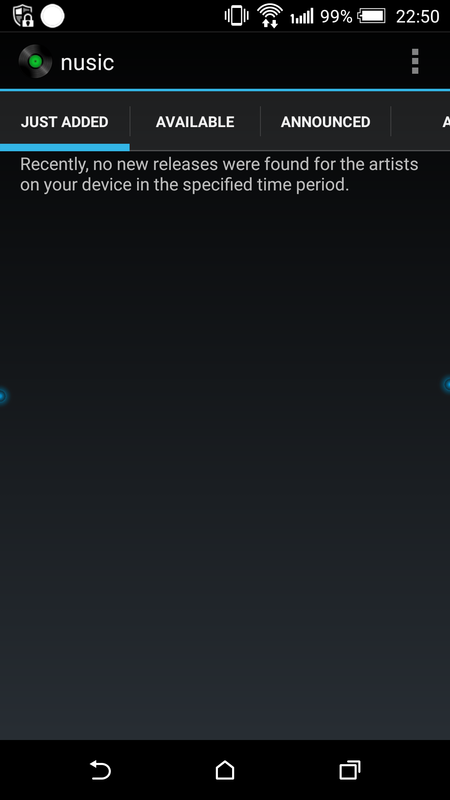 Note that the initial setup may take some minutes. So be patient. Basically, the following is an updated (and a lot simpler) version of my post about SonarQube 4.1.1. Finally, press Save and start you first build. Check Jenkins console output for errors. If everything succeeds you should see the result of the project’s analysis on SonarQube’s dashboard. [EDIT (2016-06-02): OpenShift now provides different JDK “alternatives”, e.g. So you might want to skip the steps bellow, regarding a custom JDK. The steps described for using a custom maven still apply, however. In previous posts I pointed out how to build GitHub projects with Jenkins, Maven and SonarQube and how to run these builds on dedicated Jenkins slaves. The following shows how to replace the “stock” versions of maven and JDK that are provided by OpenShift. The stock maven is setting its own environment variables that cannot be overridden by Jenkins! So, in order to exchange the JDK, we need to exchange maven first. And that’s it, your builds are now running on the custom maven! This allows for using a specific JDK in Jenkins. You could just choose a specific JDK via Jenkins console. This is comfortable, but has one disadvantage: It takes a lot of memory (approx. 600MB per JDK), because the JDK is stored twice – compressed in cache to be sent to slave and again uncompressed to be used on the master. If you got enough memory, you’re done here. However, In case you’re running a small gear with only 1GB of memory, you might want to save a bit of your precious memory. The following example shows how to do so for JDK 8 update 51 build 16. This post showed how to build GitHub projects with Jenkins, Maven and SonarQube 4 on OpenShift. For starters, it used the Jenkins master node for running build jobs. However, when running on a small gear, the master node might run out of memory pretty fast, resulting in a reboot of the node during builds. running the build on a slave node. As spawning additional nodes is easy in a PaaS context such as OpenShift and provides a better performance than running builds with small memory, the slave solution seems to be the better approach. Private Key File:Path to a private key file that is authorized for your OpenShift account. In the first post this path was used: /var/lib/openshift/<UID of your jenkins>/app-root/data/git-ssh/id_rsa. Note: $OPENSHIFT_DATA_DIR seems not to work here. Copy SSH directory from master to same directory on slave, e.g. Easiest way is to not use the master at all. and set # of executors to 0. After finishing the migration from Actionbarsherlock to appcompat described in the first Post on modernizing android UIs, it turns out there are even more things to modernize in terms of android UIs. If you used Tabs within the ActionBar, after migrating to appcompat-v7 API 22 you might recognize a warning, that tells you that they are now deprecated. In order to modernize those, you should use the design support library that was added to the Android SDK with API level 22. Similar to the appcompat -v7, the design support library provides backports of material design components of Android lollipop (5.x) for older versions of Android. Add the design library to your eclipse workspace and link it with your project in pretty much the same way as appcompat described in the first Post. 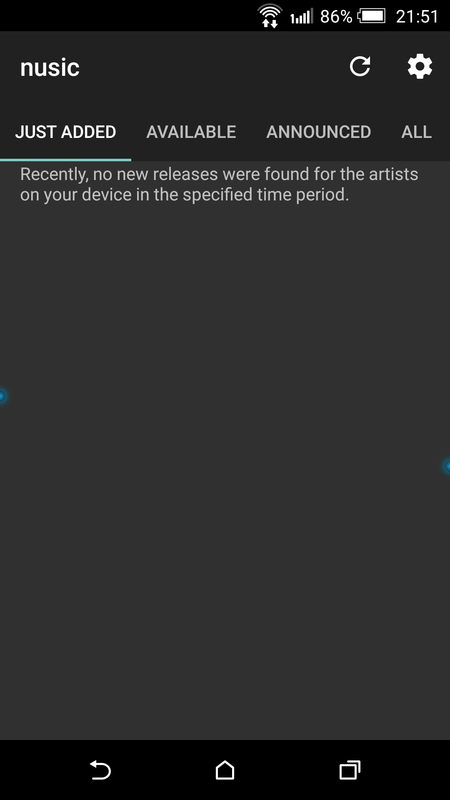 The library can be found on the following path: <sdkdir>/extras/android/support/design. Import it into eclipse as Existing Android Code Into Workspace, change the build target to level 22, and link the appcompat project with it. Once you’re done with this and have the design support library up an running, you could modernize your app by using more of the library’s features like navigation drawers, floating labels and buttons, snackbars, collapsing toolsbars, etc. See this blog post for more features. The screenshots bellow show a before-after comparison – deprecated tabs vs material design tabs. In a preference XML, replace CheckBoxPreference by SwitchPreference (see commit ab16eb1997dfba743abcd488b6b20de71b5c3ff0 for an example). res/xml-v14/ that contains the same file with SwitchPreferences. Another before-after comparison is shown bellow – checkboxes vs switches. One reason for not using action buttons might be that you don’t have suitable icons. Here’s the solution: Google provides a huge amount of material design icons under open source (CC-BY) license. They can be found on this site, or you can just clone their git repository. And that’s it. See bellow for an example. For an example see the commit that realized this change. 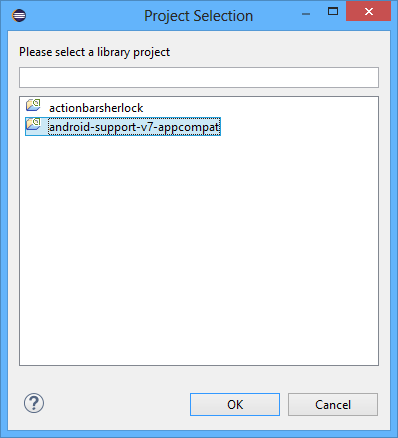 This post shows by example the steps that are necessary for migrating an android application from Actionbarsherlock to Material Design (introduced in android KitKat/Version 5.x/API level 21/22), while keeping compatibility with at least android Gingerbread/Version 2.3 /API level 9). It uses the appcompat-v7 library on API level 22. 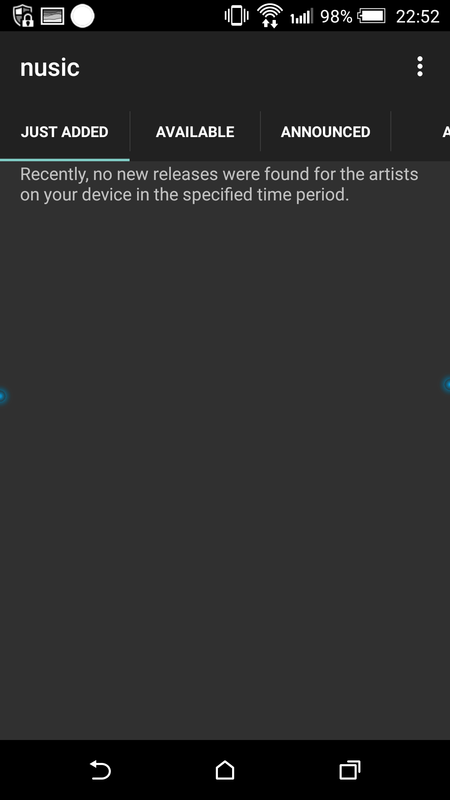 The app that was migrated (nusic) in this example is developed using Eclipse, Maven and RoboGuice. 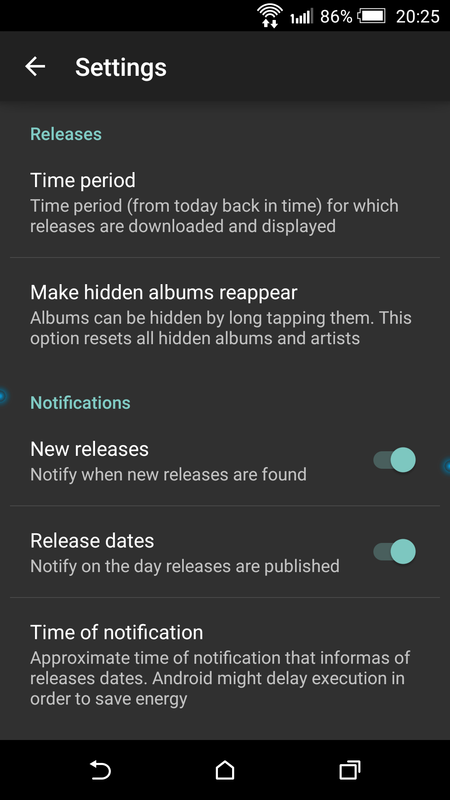 The following lists the steps that were implemented in order to change the app as depicted in the screenshots above. Setup Eclipse project for appcompat described here. Remove action bar sherlock. Same menu as above. RoboSherlockPreferenceActivity -> Write your own RoboAppCompatPreferenceActivity that looks like this (or as described here) but is derived from RoboPreferenceActivity (see here for the class that was used in the example). Then derive your class from it as before with RoboSherlockPreferenceActivity. The second post of this series about android UI modernization that contains the desing support library, switches and recommendations for action buttons. TL;DR; A way of exporting iTunes playlists with relative paths is described here. Once upon a time I wrote a little tool for exporting playlists from Songbird/Nightinale. After migrating to iTunes, I was looking for a tool that provides the same functionality for iTunes. Fortunately, there already is one: iTunes Export. It’s twofold – you can either use a UI or a console version. I’m more the console type of guy, so my choice is clear. The latest release, version 2.2.2, was released in 2010, almost 5 years ago… and it still works with iTunes 12.1.2 – it’s a miracle! And it’s fast – my approximately 100 playlists are exported in less than 2 minutes. java -jar itunesexport.jar -musicPath="c:\My Music Directory"
Tunes Export will only apply the prefix to tracks stored in the directory configured in iTunes as the iTunes Music Folder location. Files stored in a different directory will not have the prefix applied.If you only wish to override a portion of the music path you can specifi the musicPathOld parameter. iTunes Export will replace this path with the musicPath parameter instead of replacing the default music path. java -jar itunesexport.jar -musicPathOld="c:\My Old Path"
java -jar itunesexport.jar -library="D:\Music\iTunes\iTunes Library.xml" -outputDir="D:\Music\Playlists" -musicPath=".." -musicPathOld="D:\Music"
TL;DR; If you still use Songbird or Nightingale and want to migrate your music database to iTunes, start reading here. Is anyone out there still using Nightingale or even Songbird? I started using Songbird in 2009 (or even earlier) and switched to Nightingale in 2013. All that time I loved the open source approach of both applications and even contrtibuted a bit myself. 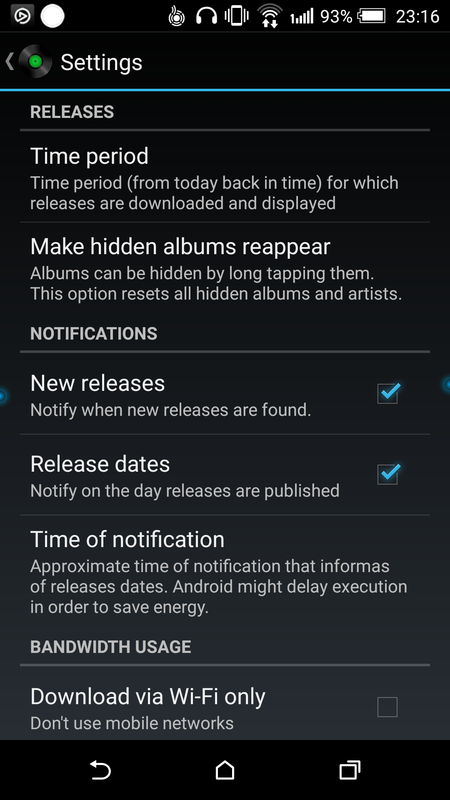 However, there also were a lot of drawbacks like performance, incompatibilities of addons after each new version, etc. Speaking of addons – the idea of a modular media player that is extensible just like Firefox or Thunderbird is wonderful. However, it seems to me there’s not much of a community left that releases addons for Nightingale. One of my favorites used to be MLyrics, which was last released in 2013 and doesn’t work properly anymore in the current version of Nightingale (at least for me). Still, there seems to be some development going on. Same goes for the core media player software itself: We all know that Songbird was discontinued in 2013 and the last release of Nightingale was published in January, 2014. Even though there also seems to be some development going on, I lost hope that there will be better usability at some point. So I finally decided with a heavy heart to move on. Nevertheless, I’d like to say thank you to all the Nightingale developers for their strong efforts to keep the dream of a real open source alternative for iTunes alive. 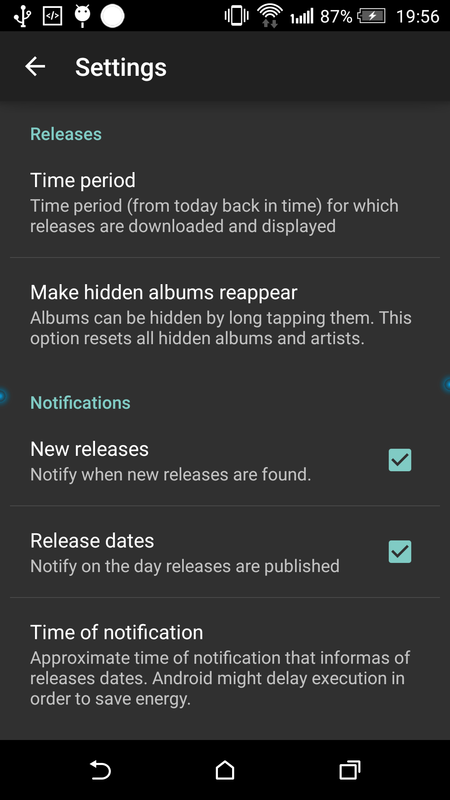 Leaving sentimentality behind – how to migrate from Songbird/Nightingale to iTunes? One of the nice things about Songbird/Nightingale is their SQLite database. I already worked with it before when creating a playlist exporter for Songbird using the java programming language. It’s always a good idea not to reinvent the wheel. So after extracting the database wrapper into a separate project – songbirdDbApi4j (right now, I really wonder why I named it like this 😮 ) – we’re halfway done with the Songbird to iTunes migration. Almost. The other half – importing to iTunes was a bit more challenging. iTunes stores its database in an XML file. So one approach is to access this XML directly, just like tools such as iTunesExport. However, this file is generated by iTunes merely for the purpose of exporting, the actual database is stored in the ITL file. It would be possible to recreate the ITL from the XML, but this approach is not very convenient. So a different approach might be more suitable here: on Windows, iTunes offers a COM Interface. It’s poorly documented but fortunately, the developers of COM4j implemented it as one of their sample projects. In order to ease the use of this API, I create a very basic Java wrapper for iTunes’ COM API (itunes4j). Almost done! What’s missing is a bit of glue logic that reads all files, some of their attributes and all playlists from songbird using songbirdDbApi4j and adds them to iTunes via iTunes4j. After a lot of empirical studies and nightly test migrations, I’m proud to present a tool for migrating from songbird to iTunes: songbird2itunes. In case there happen to be any other Nightingale survivors out there that run on Windows and would like to migrate their music database to iTunes, you might just give it a go! Make sure to read the wiki first. If you’re sure you want to do this, start the migration as described there. When the migration is done, check if the statistics show any warnings. 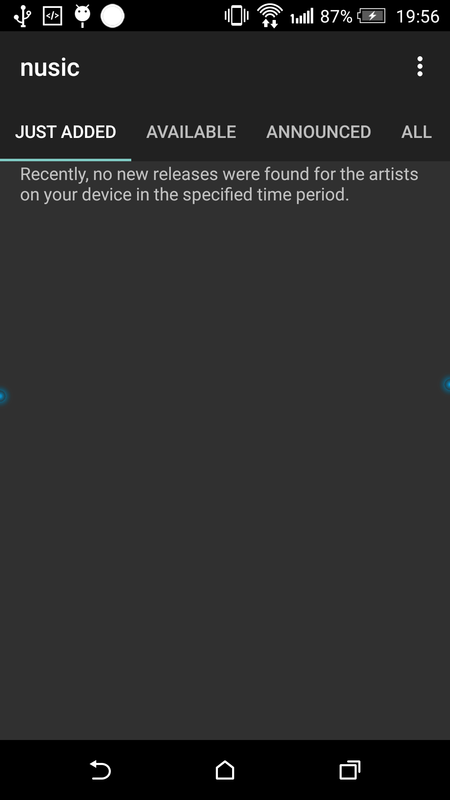 If so, look for WARN in the songbird2itunes.log and see if those are not critical for you.